Pump & Valve sold a stainless steel self-priming sump pump into this application. The pump is mounted above the sump and priming is completely automatic. The pump is run with a VSD and is able to handle inflows up to 55l/sec so very little sump storage was actually needed. 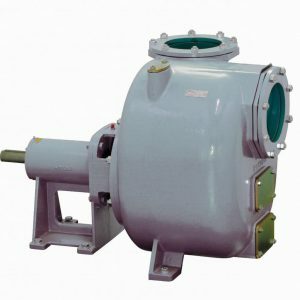 The pump head is stainless steel which is resistant to all their chemicals in the concentrations that end up coming through.